Welcome to my workspace. 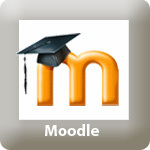 All course content is located on Moodle! I encourage parents/guardians to be actively involved in their child's school life. Children are most successful when parents and teachers work together. 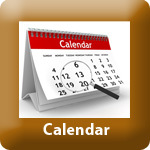 Please visit powerschool often so you are up to date with your child’s assignments, attendance, and marks. 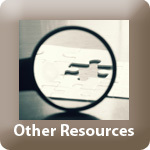 Please visit Moodle to be up to date with your child’s learning.